Off-Day Activity Running our Hawaiian coffee business...Made Like Iron. 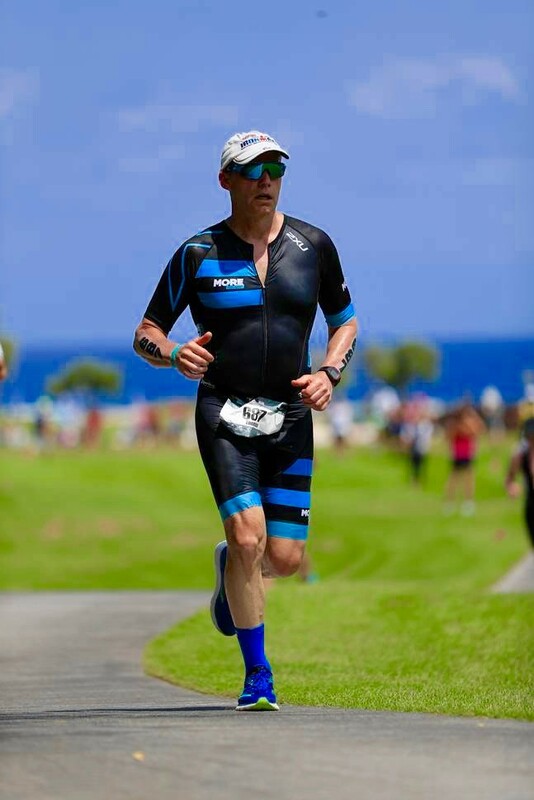 I am an Ironman triathlete who also owns his own Hawaiian coffee business called Made Like Iron. I am currently an Ironman All World Athlete. I love to ride in group rides, centuries, etc. and compete in 70.3 and 140.6 races...but I also enjoy doing sprint tris and 5K races. My goal is to compete again at the Ironman World Championship (I raced there in 2003). I love being part of the Infinit Ambassadors program and partnering on our coffee business.